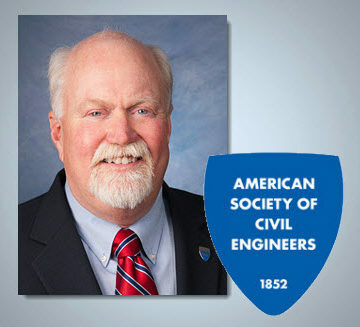 Complete biographical information on Woodson is available at ASCE’s website, including his complete vision statement, video interview, and LinkedIn and Facebook links. What an amazing biography. I could not think of anyone more qualified for this position. Congratulations on all of your remarkable accomplishments! 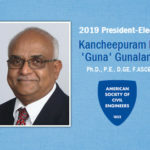 I look forward to the new team to raise the bar towards greater application of civil engineering research to problem solving. I sincerely congratulate all elected officers. 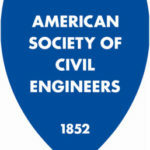 Let us give them the required support to move ASCE forward. Congratulations to all the new officers! 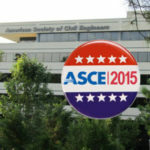 Let’s keep ASCE strong and vital. I sincerely wish you had shown the geographical area that goes with each region. I don’t seem to be able to remember where each region lies. I’m sure that I am not alone. Thanks for the feedback. You can take a look at the Region map at the link below to get a better sense of the geographical locations associated with each Region: http://ow.ly/As2xb. I warmly welcome all the elected Members.